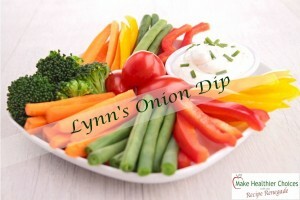 What better way to make onion dip than with healthful, natural ingredients? 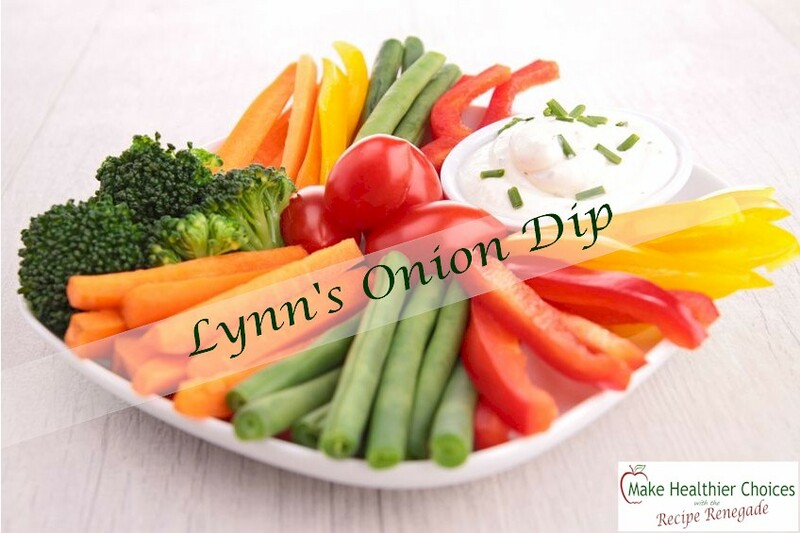 Only four ingredients are necessary to make this delicious onion dip. In a small bowl, mix all together. Let sit for about 10 minutes. That's it! 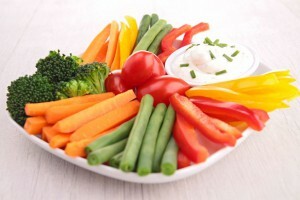 *Optional - Snip chives onto top of dip for a garnish.